Know where to go to spruce up your look! (SPOT.ph) Sometimes all you need to level up an outfit is a good set of accessories. You can spruce up even the simplest looks with a statement belt or earrings or accentuate a bold and colorful outfit with minimalist jewelry. Even a cute phone case can make your look stand out! 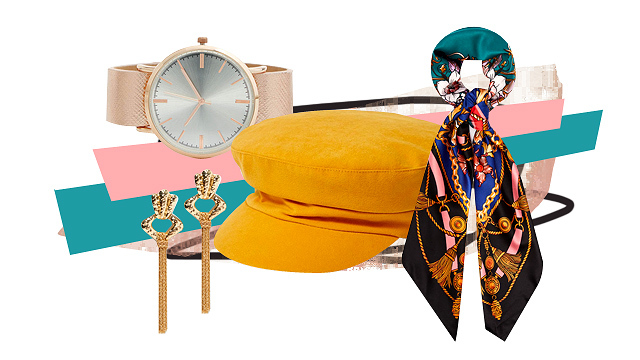 So if you’re looking to level up your outfits without spending on a whole new set of clothes, you’ll want to check out these 10 shops for the best accessories for every occasion. 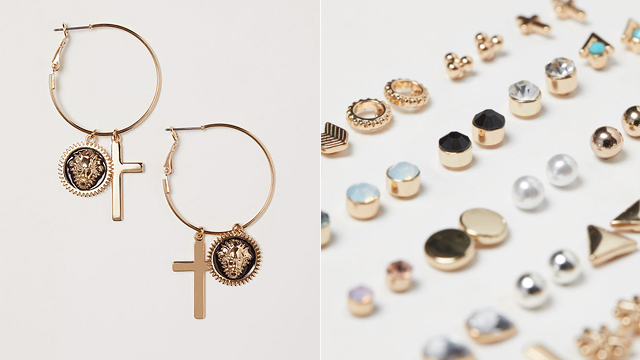 We’re pretty sure you’ve seen the trendy accessories Forever 21 has on display. From fun and fashionable bags in all shapes and sizes down to the coolest sunglasses and jewelry, you’ll probably have a hard time deciding what to get (if you don’t end up getting them all, that is!). 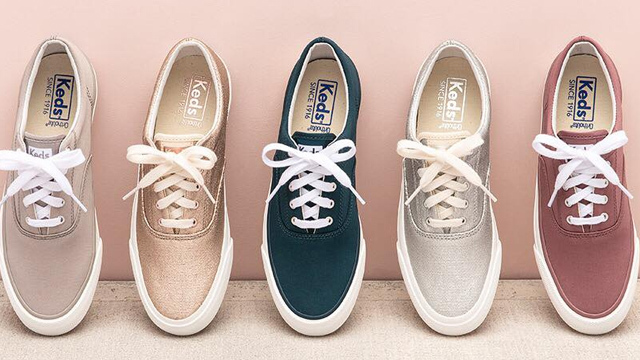 They're perfect for your casual outfits! 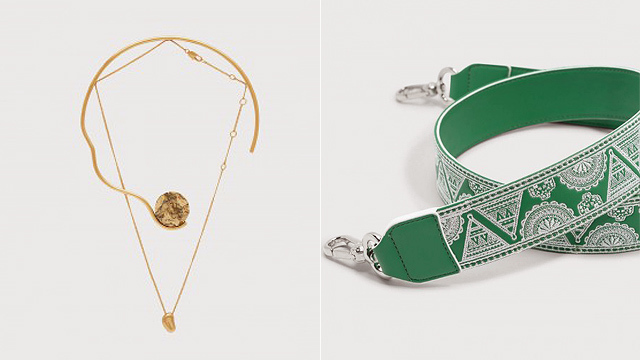 Whenever there’s a new trend for jewelry, shoes, and bags, trust H&M to have all the pieces you need to hop on the bandwagon. They keep a fresh collection of timeless and trendy pieces like rings, bracelets, earrings, and necklaces that will elevate your OOTD for your next night out with the squad. Oh, and they’ve got quite a selection of cute socks, too! Parfois’ accessories have got you covered for any occasion, whether it’s a trip to the office, a vacation, or a night out of fun but we'd totally pair their pieces with our brunch outfits. Plus, they've got some pretty, boho-chic accessories that you'll want to add to your collection. 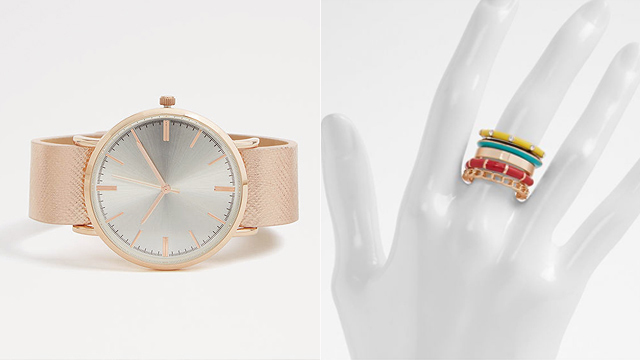 They even carry items like stylish bag straps and pretty watches for when you want to mix things up from time to time! Whatever you find at Aldo, it’s sure to turn heads. A lot of their accessories can complete or even define your look, like their trendy sunglasses, statement bags, and even fashionable shoes. Their selection is great for when you're not sure what to wear for your next dinner out with friends. 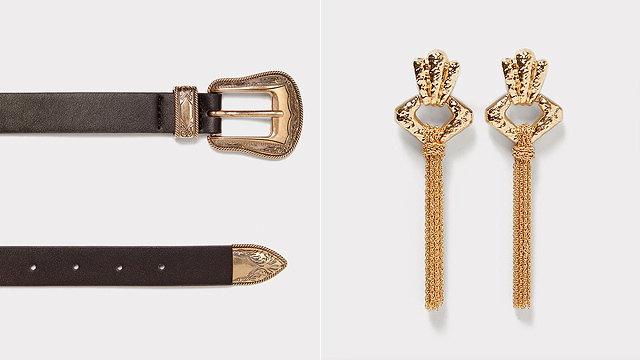 If you’re more into understated, elegant pieces of jewelry, you can’t go wrong with RAM Jewelry’s collections. 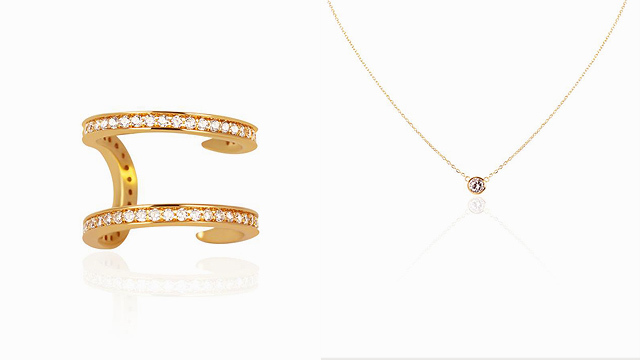 They carry necklaces, bracelets, earrings, and rings in timeless designs perfect for classic looks. They also have unique charms if you want to customize your necklaces and bracelets. If you’re looking for something a little more special, you can get some pieces personalized straight from the store. Perfect for a romantic date-night look! 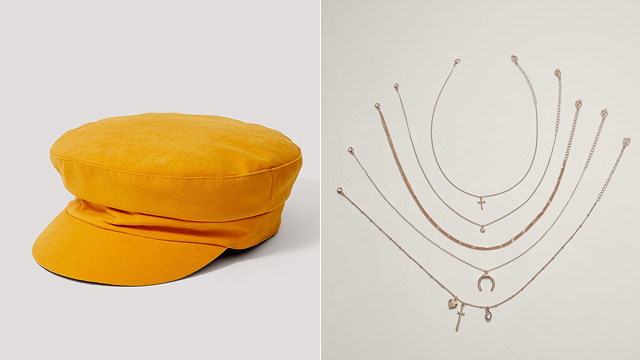 All the accessories at Bershka are sure to add some character to your outfits. 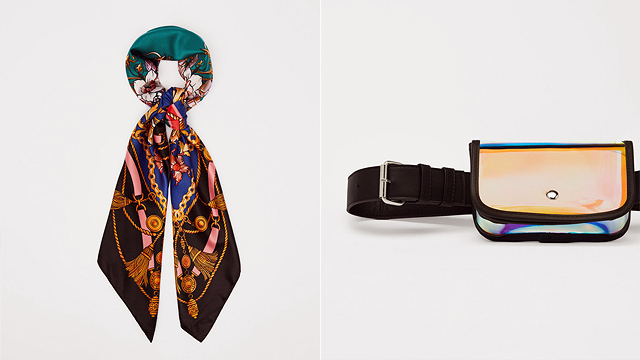 They’ve got a lot of stand-out accessories you’ll want to keep in your wardrobe, like must-have neckerchiefs, accent belts, and cool sunglasses. They even carry trendy phone cases, if that’s your way of accessorizing! 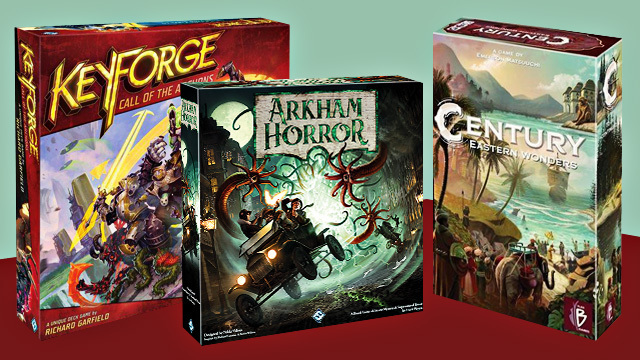 Got invited to an event last-minute? Your best bet is The SM Store's accessories section. 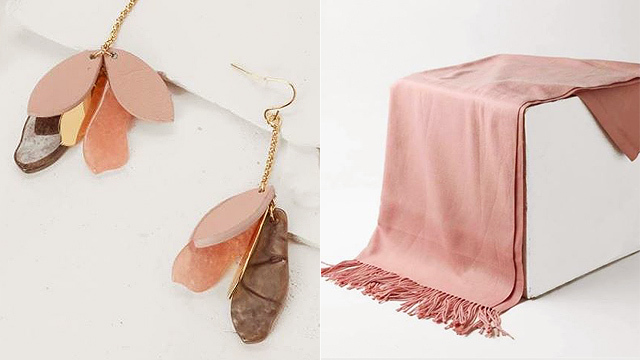 SM Accessories is where you'll find everything you need to spruce up your look, from statement clutches, cute earrings, chic necklaces, and more. They also have practical wallets, stylish handkerchiefs and bandanas, and pretty headbands, so you can be party-ready in no time. Stradivarius carries a lot of statement jewelry like earrings, sunglasses, and bracelets to give your Sunday Best a unique twist. You can shop trendy bags, fanny packs, stylish in-season hats and caps, and even the cutest hair accessories like bows and headbands. 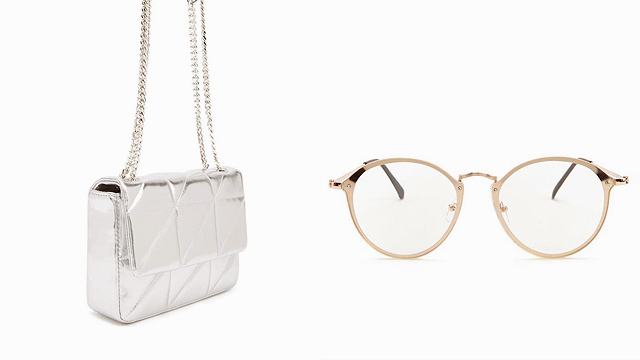 Charles & Keith has an impressive collection of accessories, so you’ll want to take the time to look through everything. Browse through their varied selection of sunglasses, bags, and jewelry that come in classic styles and designs that aren't too flashy nor too drab for your work outfits. 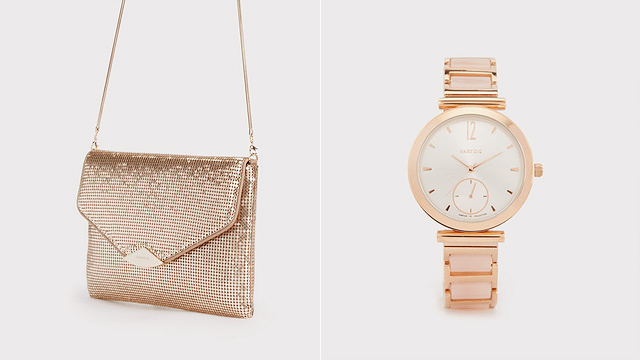 Spruce up your wardrobe with some statement pieces from Zara. If you're dressing up for a date, check out their jewelry options to add a touch of sophistication to your look. You might even want to pick up one of their fashion-forward hats to really make an impression!